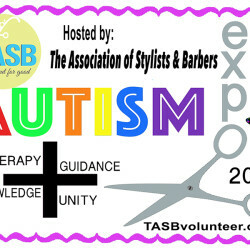 The Association of Stylists and Barbers (TASB) is an elite group of stylists and barbers with big hearts and a passion for their craft. 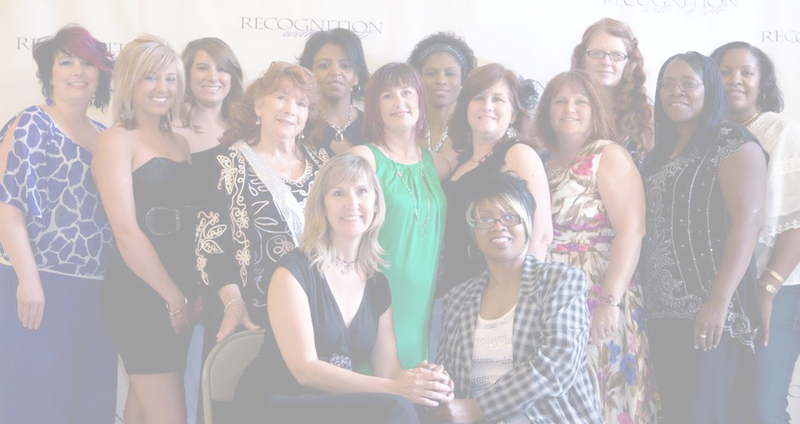 Our volunteers give their valuable time and professional skills to causes that are important to all of us. 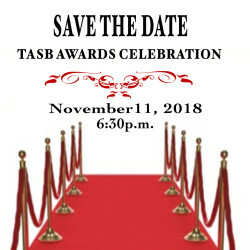 Make a change for the better and bring TASB to your community. 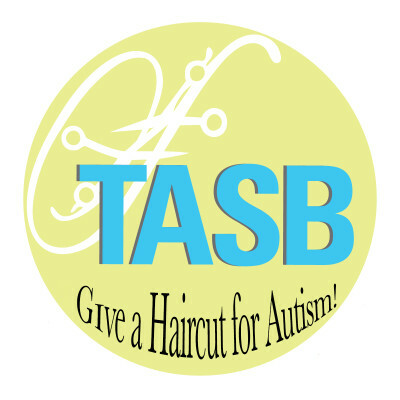 The purpose of TASB is to raise awareness, educate, build confidence, fundraise for charitable organizations, and give back to the community through the time and talent of professional stylists and barbers. 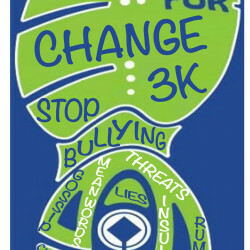 We cut for good!